Below are all of the profiles of our students who currently need sponsorships! To sponsor a student for a year, it is $2,400 and there are several payment options, including pay in one payment, in a payment plan, etc. 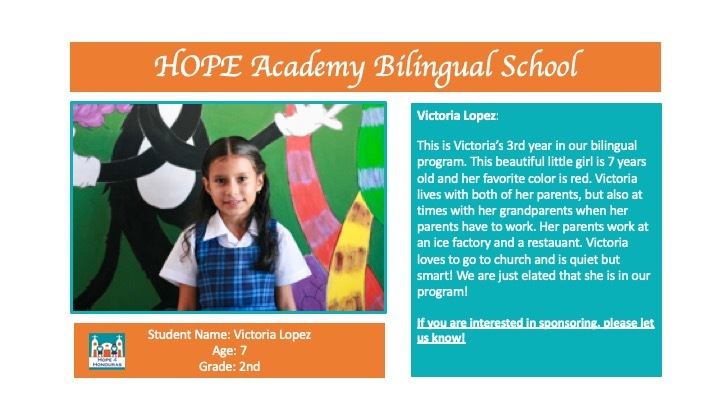 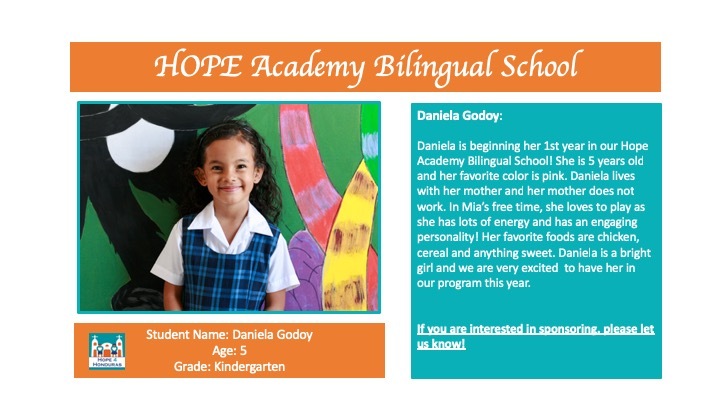 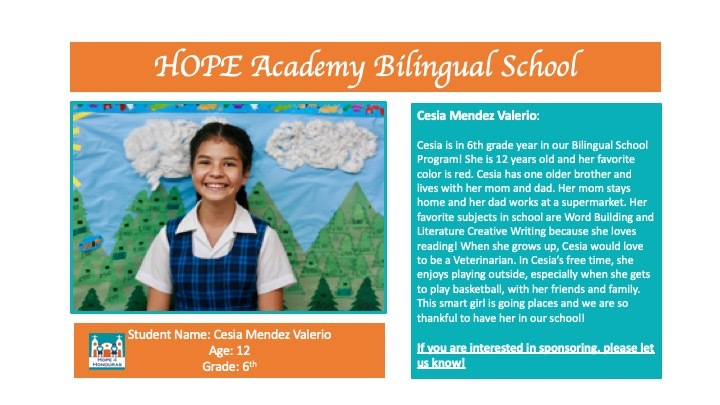 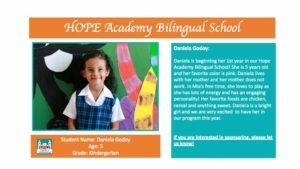 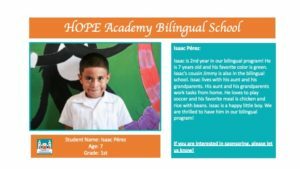 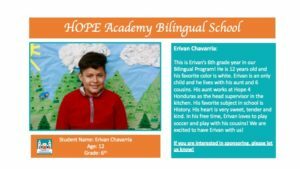 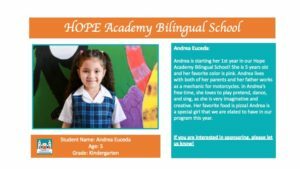 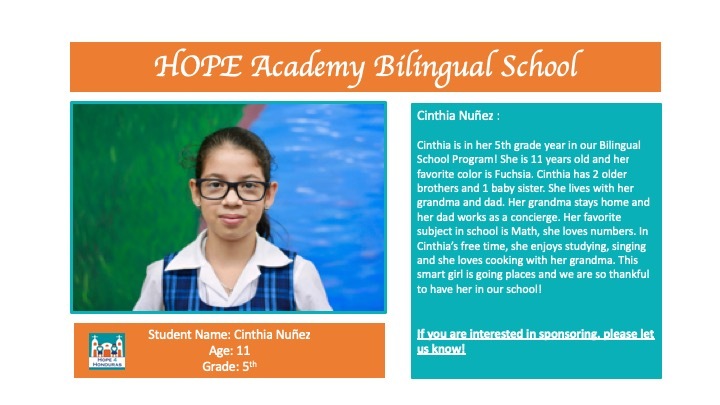 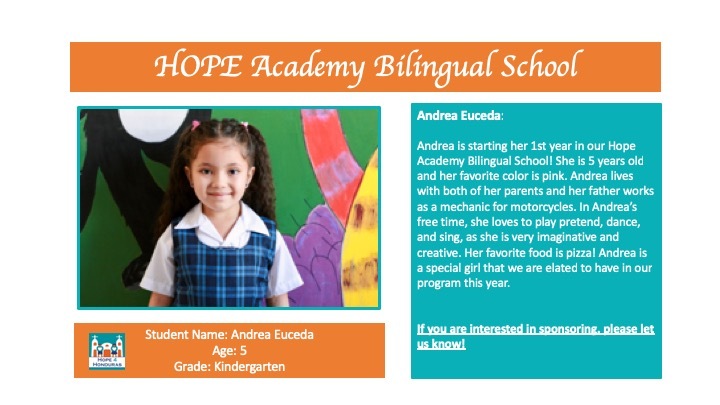 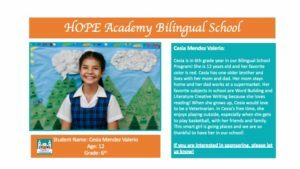 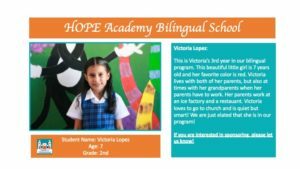 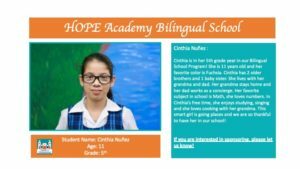 If you are interested in sponsoring or just learning more about the program, please email us at contactus@hope4honduras.org.